The CITN is committed to ensuring that workers in the B.C. construction industry are effectively and continuously trained throughout their career to leading standards. In order to achieve this, we offer members access to our Recommended Training Partners, a list of training providers that offer courses on the job-site and who have been pre-approved by us to offer the highest quality training. 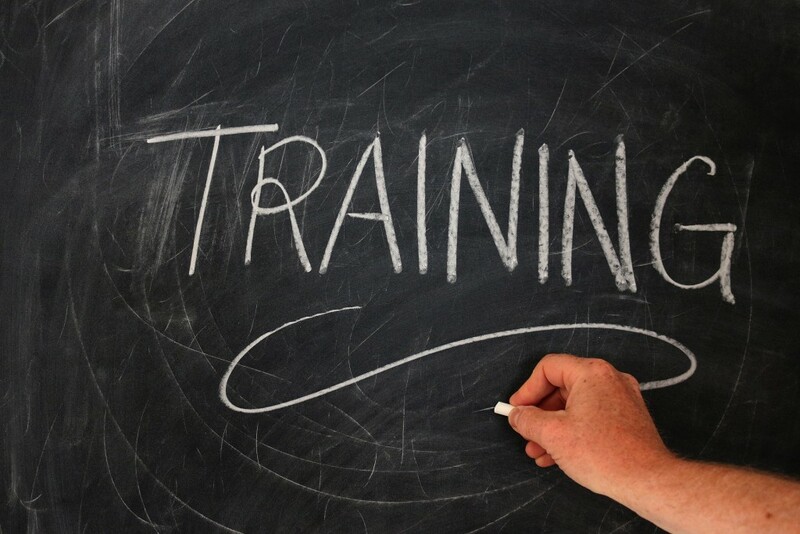 Recommended Training Partners are also able to list their courses on our course calendar, which offers companies a larger audience for their training sessions. In order to become a Recommended Training Partner, companies are asked to provide the CITN with several things, including detailed course outlines and multiple references. Interested in learning more about our Recommended Training Partners? Contact us and we’d be pleased to provide more information, or click here to start the process of working with us. Looking to bring one our trainers to your job site? Please fill out this form and we will get back to you within one business day.